The basics of light reflection and light-sensitive chemicals were already known in Antiquity, but it was only in the early 1800s that they were successfully combined to invent photography. It may not look like much, but that’s the earliest permanent photograph there is, and it required at least 8 hours of exposure. 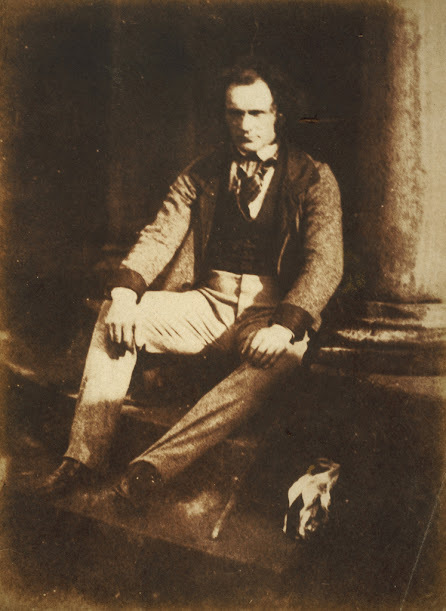 At the same time in Britain, William Henry Fox Talbot pioneered light-sensitive paper and the negative / positive process, which he called Calotype, paving the way for photographic film. 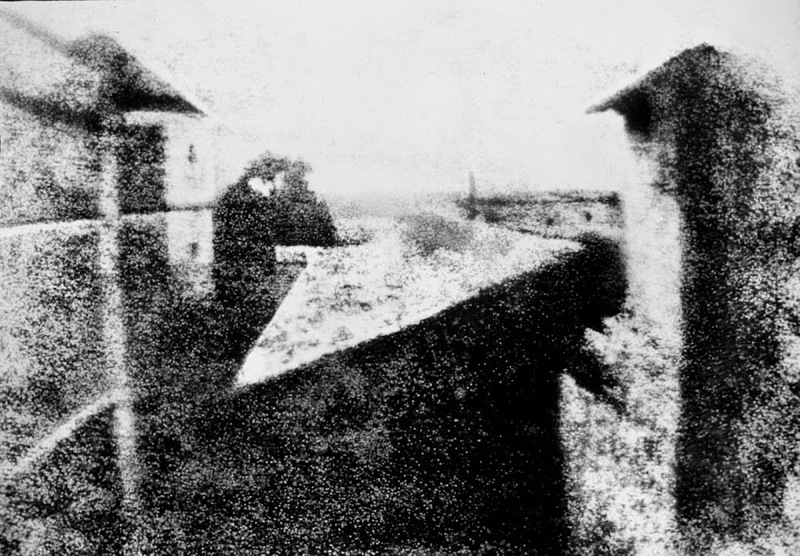 Niécpe had called his process “heliography,” which literally means “painting / writing with the sun,” but in the 1830s others called it “photography,” meaning “painting / writing with light,” and the name stuck. 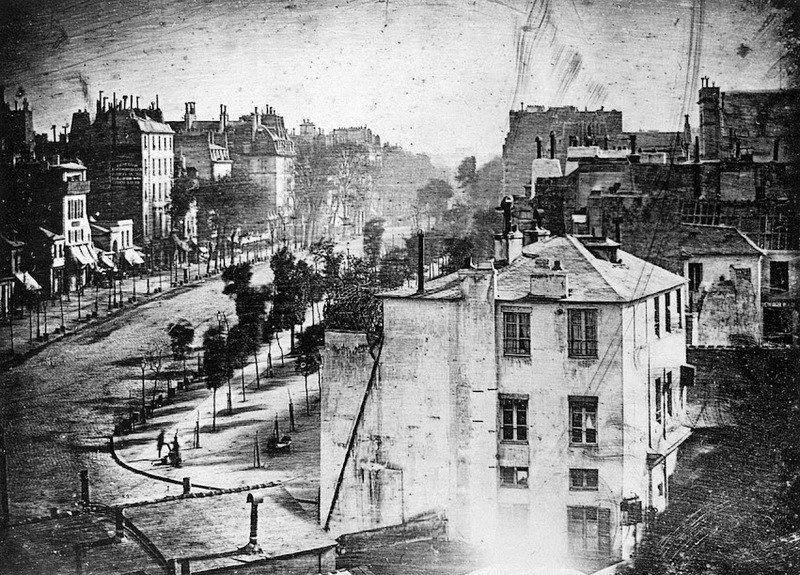 From the late 1830s on, photography developed very rapidly, reaching a first golden age in the 1850s. 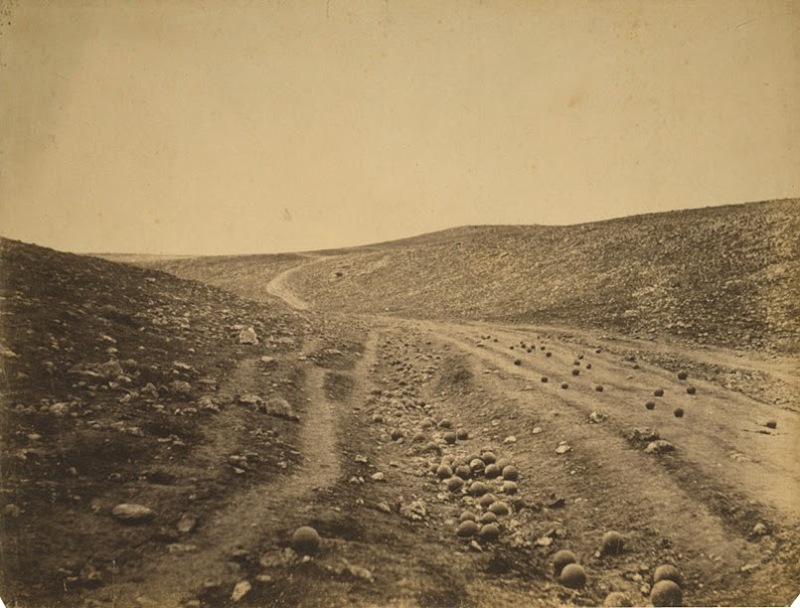 Major figures of the period include Roger Fenton, the British photographer who became one of the very first war photographers with his work on the 1855 Crimean War. Photography was already changing the way we experience the world and understand history. In the following century, it also redefined how we remember and share our experiences, how we see ourselves, and it now has a profound influence on how millions are building their social identity. Not bad for a process that’s essentially about catching light.